Plot: A rich widow goes to France where she is pursued by a line of handsome men. 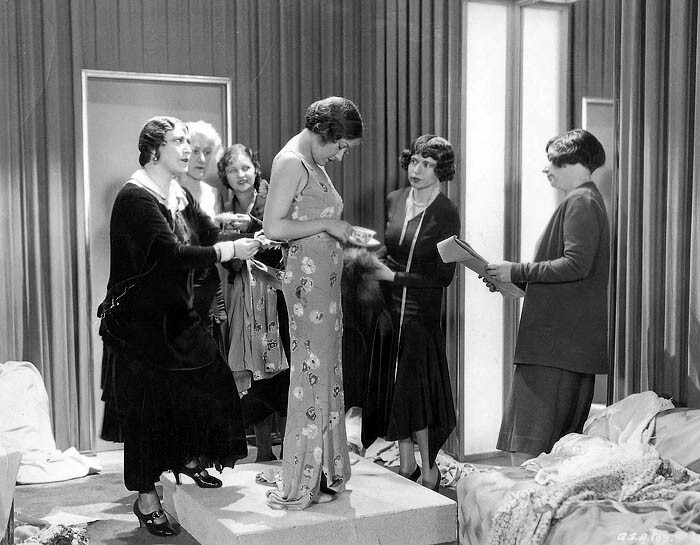 Joe Kennedy wsa determined to produce a successful movie with Swanson. He commissioned the writing of a script and proudly presented it to Swanson, who didn't have the heart to tell him that it was terrible. Allan Dwan, one of Swanson's best directors, was called on board to make something out of it but he too thought that it was hopeless. They made the film anyway and it was a lackluster follow-up to The Trespasser and lacked any of the former Dwan/Swanson magic. The New York Times also criticized it as having poor sound production. 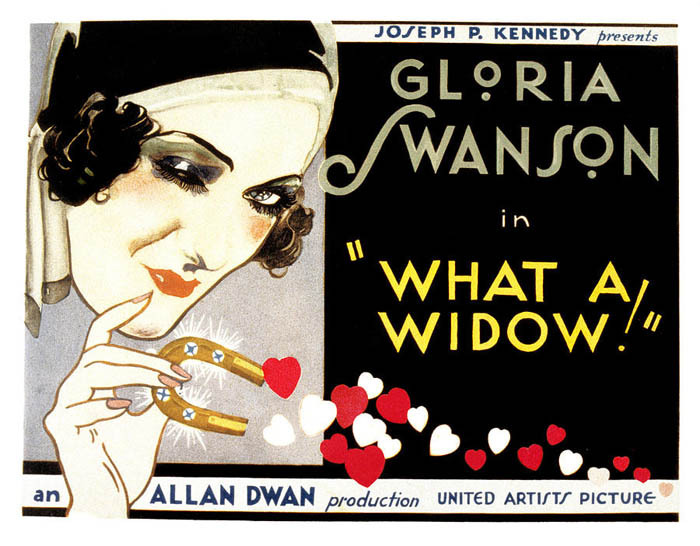 What a Widow actually terminated Swanson and Kennedy's relationship but it had nothing to do with the merits of the film. During the planning phases, Kennedy was looking for a title for the script and when screenwriter Sidney Howard came up with "What a Widow! ", Kennedy gave him a Cadillac. Swanson later found out that the car had been charged to her personal account! When she questioned Kennedy about it, he stormed out without a word and left Hollywood for good.